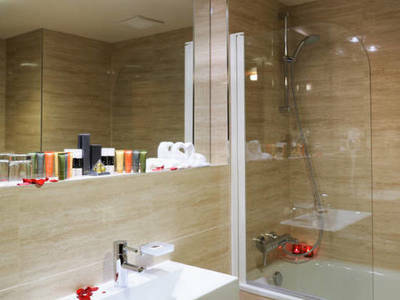 How many stars are you looking for? 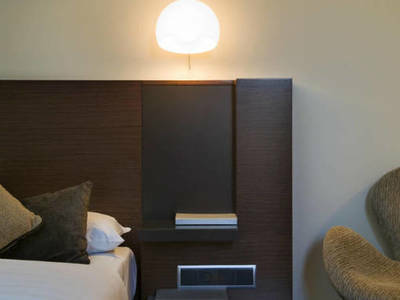 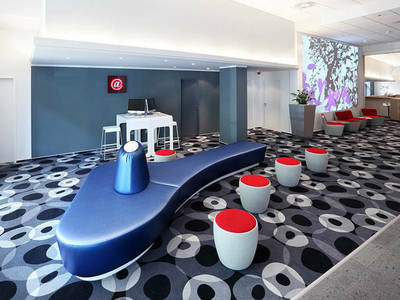 The 4-star design andel’s Hotel Prague gives almost everything to the demanding guest. 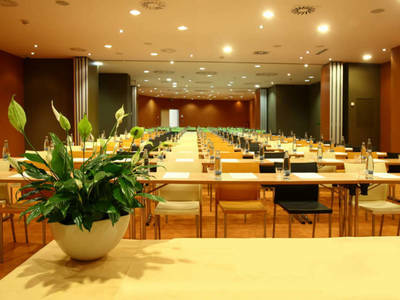 Personal attention at any time and perfect service are the attributes for a new dimension of hotel business and hospitality. 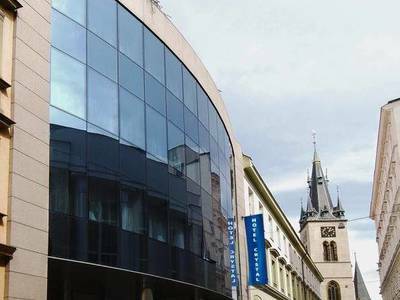 Let's visit the unique design hotel of Prague accommodation. 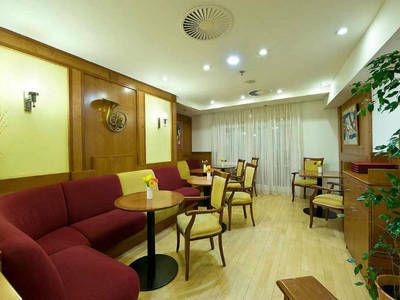 Angelo Hotel Prague is located near the historical centre of Prague, in the modern business and entertainment area “Anděl”, with many restaurants, bars, multiplex cinema centres, and shopping centre. 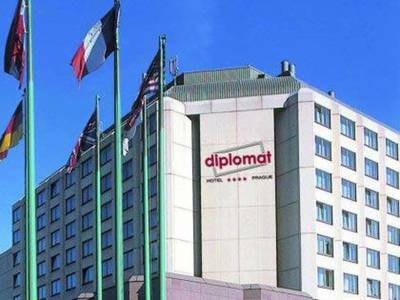 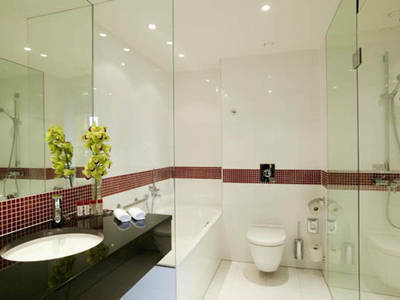 Diplomat Hotel Prague offers 398 rooms and suites, including one easily accessible room. 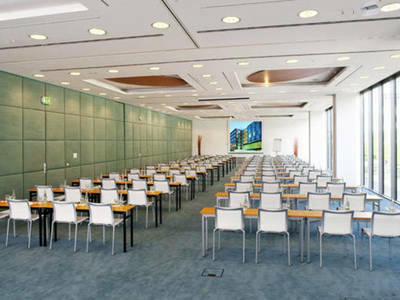 The spacious conference centre provides state-of-the-art audio-visual technology, multimedia equipment and facilities for simultaneous interpreting. 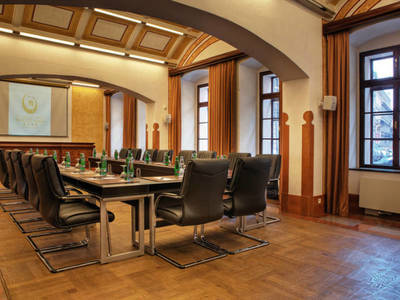 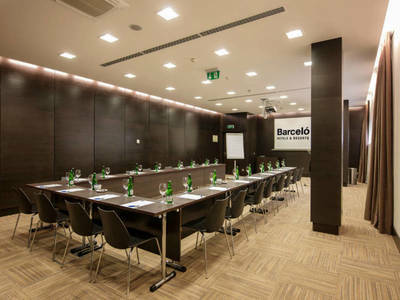 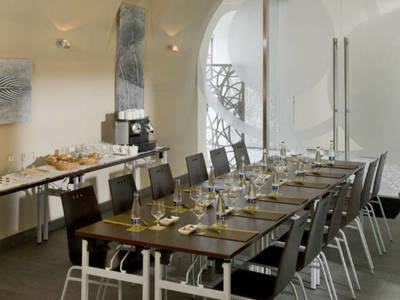 The Barceló Praha **** hotel, situated in Prague's business district, is a professional 4-star hotel with a multifunctional conference centre. 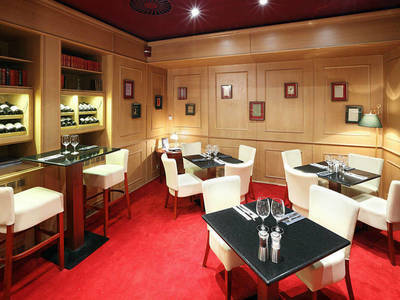 It is just 10 minutes from the city centre. 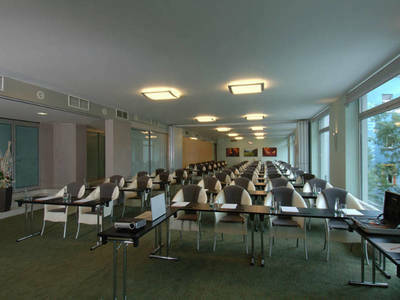 The Barceló Praha Five**** is located 150 m from the Andel metro station and only 8 minutes from the historic town centre. 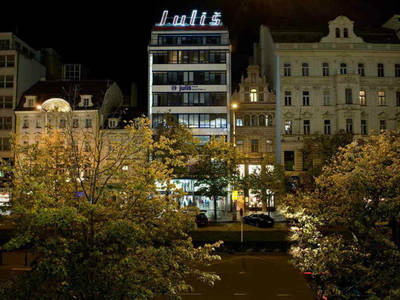 Juliš Hotel is situated in the lower part of Wenceslas Square with the view to the commercial part of the square and back view to the quiet Franciscan garden. 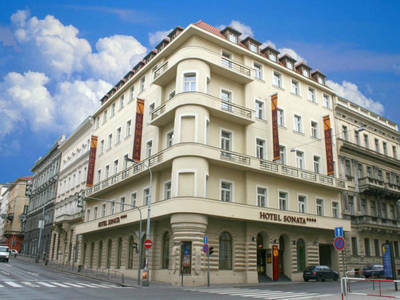 The hotel is named after its original owner and it is registered on the list of Czech National Heritage. 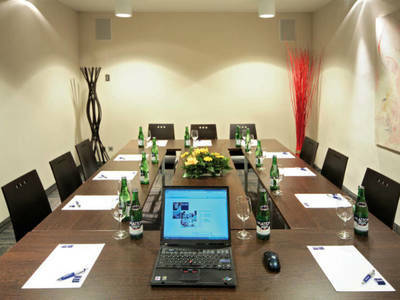 Whether your stay in Prague is for business or vacation, we would be delighted to accommodate you and it is our pleasure to make your stay as enjoyable and memorable as possible.